According to the United Nations, Yemen is experiencing today’s greatest humanitarian catastrophe. Millions of Yemenis are on the brink of famine as they have been facing, since 2016, the world’s worst cholera outbreak. Additionally, tens of thousands have lost their lives as a direct result from the ongoing conflict. In a recent report, UN investigators concluded that all parties in Yemen may be responsible for war crimes, with Saudi Arabia and the United Arab Emirates accountable for carrying out airstrikes that have caused a great number of civilian casualties. Such atrocious crimes are making more and more countries understand that providing weapons to the countries involved in the war in Yemen gravely undermines international law and humanitarian principles. However, several nations are still supplying arms to the Saudi Arabia-led coalition, even those that ratified the Arms Trade Treaty (ATT), which forbids the transfer between countries of weapons and munitions when it is known that they could be used for genocide, crimes against humanity or war crimes. Unsurprisingly, the U.S. is by far the largest weapon supplier, followed by the U.K. and France. Over the past year, public pressure had seemingly been leading to important steps forward, with many countries such as Belgium, Norway, Germany and Greece suspending weapon transfers to Saudi Arabia, the UAE and other coalition partners. After widespread global outcry following an airstrike on a school bus in Yemen at the beginning of September, which killed 40 children, Spain declared it would cancel the sale of 400 laser-guided bombs to Saudi Arabia. Only a few days later, however, the socialist Government overturned the decision, confirming they would indeed proceed with the €9 million deal with the kingdom, claiming they had to “honour the contract”. Germany too decided to restart arms sales to Saudi Arabia, even though the country had agreed to halt weapons transfers. Besides disrespecting their legal obligations, these nations are showing that they are more committed to protecting the interests of their economies rather than saving the lives of innocent people. 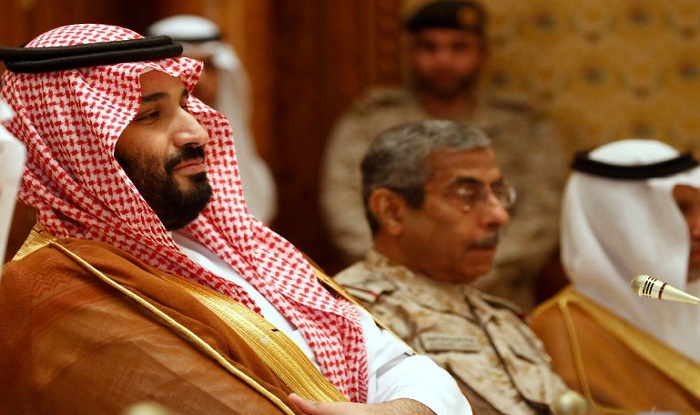 As Amnesty International rightly outlined, countries still supplying Saudi Arabia “risk going down in history as being complicit in war crimes in Yemen”.